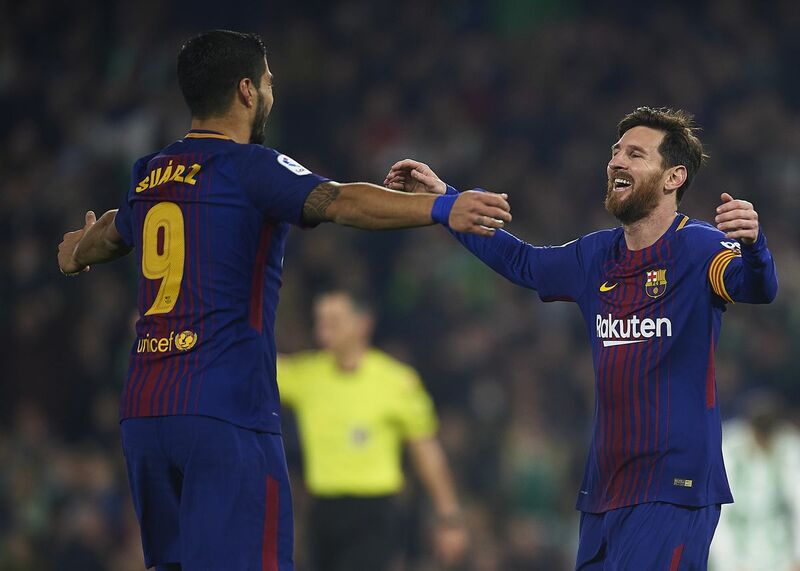 Barcelona take on Sevilla in the Copa del Rey final on Saturday at the Wanda Metropolitano, with Ernesto Valverde set to welcome back several players after resting them in midweek. The club have won the Copa del Rey for the last three years and are hoping to lift the trophy for a fourth consecutive season. With the league title just three points away the club could claim the double in just over a week if they beat Sevilla on Saturday and Deportivo next Sunday. With that in mind let’s have a look at who Valverde may go with on Saturday. Jasper Cillessen should start in goal and replace Marc-Andre ter Stegen as he’s been the Copa keeper this season. Ter Stegen has been amazing but Cillessen hasn’t let Barca down in this competition and will hope to pick up another winners’ medal. 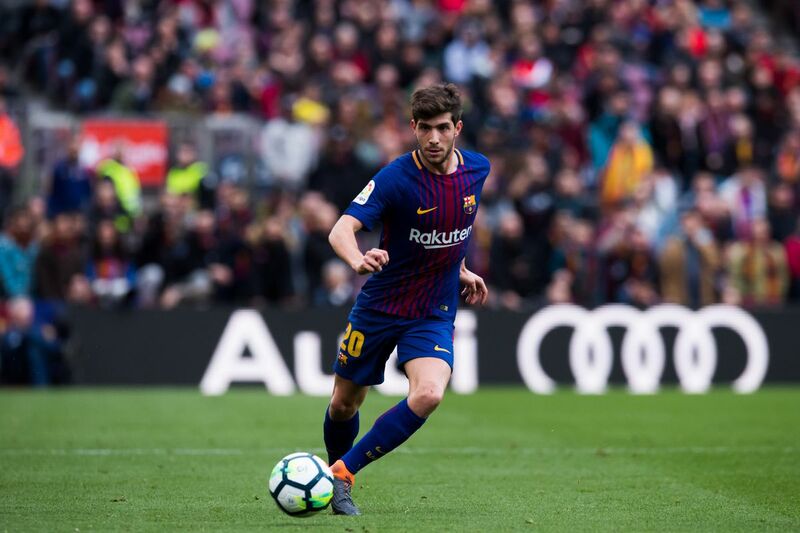 Into defence and the only real question mark is at right-back although it looks as though Sergi Roberto will get the nod over Nelson Semedo. Otherwise, expect Gerard Pique, Samuel Umtiti and Jordi Alba to return after being rested against Celta Vigo. 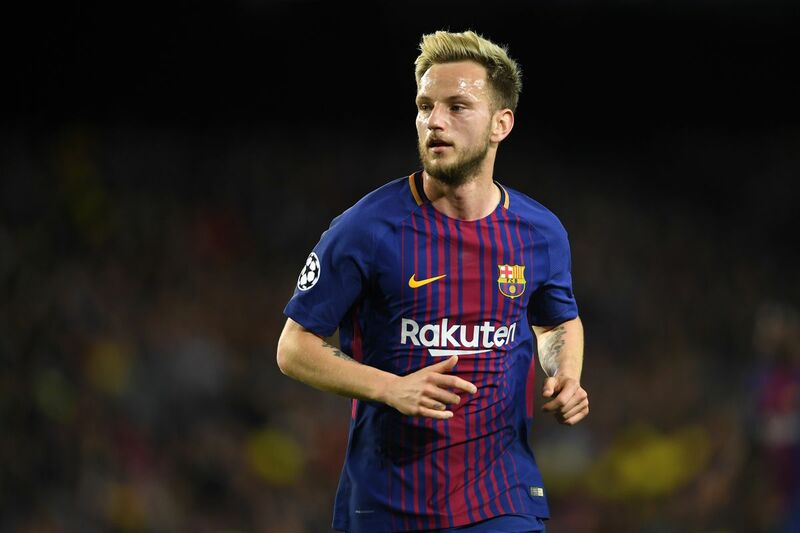 Ivan Rakitic has been declared fit after surgery on a broken finger and should return, Sergio Busquets is also expected to be fit. Andres Iniesta should also feature in what will probably be his last ever Copa del Rey game. Speculation has claimed he will announce his plans for the future after the game, with a move to China now looking the most likely option. All of which leaves a spot on the right and that’s likely to go to Philippe Coutinho. The Brazilian was subbed after an hour against Celta and will probably get the nod over Ousmane Dembele. It would be a huge surprise if it was anything other than Lionel Messi and Luis Suarez in attack. Messi loves to score in finals and has found the back of the net in four Copa del Rey finals already. Suarez, meanwhile, had to sit out last year’s win due to suspension which may make for some extra motivation this time around. Likely starting XI: Cillessen; Roberto, Pique, Umtiti, Alba; Coutinho, Rakitic, Busquets, Iniesta; Messi, Suarez.